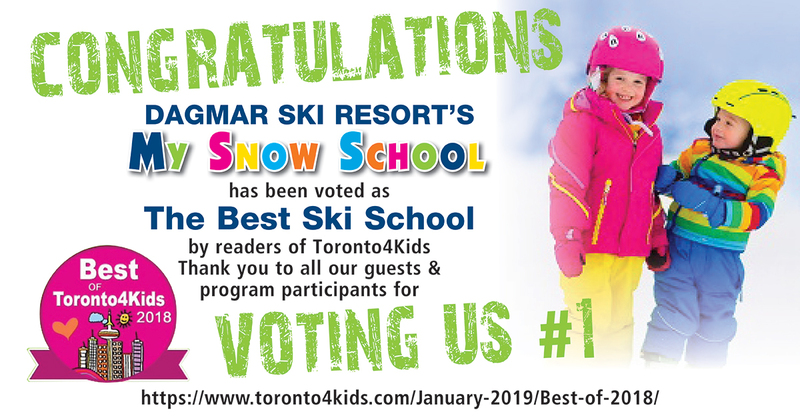 Dagmar’s scenic slopes provide a fun and exciting learning experience for all. 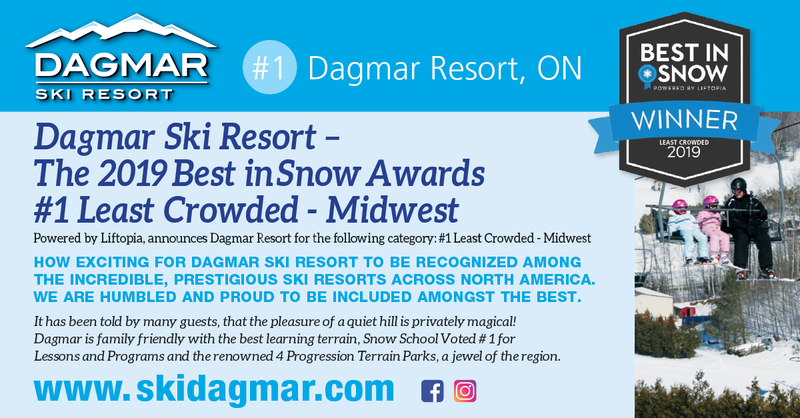 Riders don’t miss Dagmar’s renowned Terrain Parks, largest in the Durham Region. Relax in our comfortable lodge to top off a winter experience you will never forget! View our latest news and browse stories and photos with the links below. Minutes from City limits, excellent access from highways and express tolls. YOU CAN’T GET ANY CLOSER TO THE ACTION! Always call ahead or check facebook posts for updates and weather conditions. 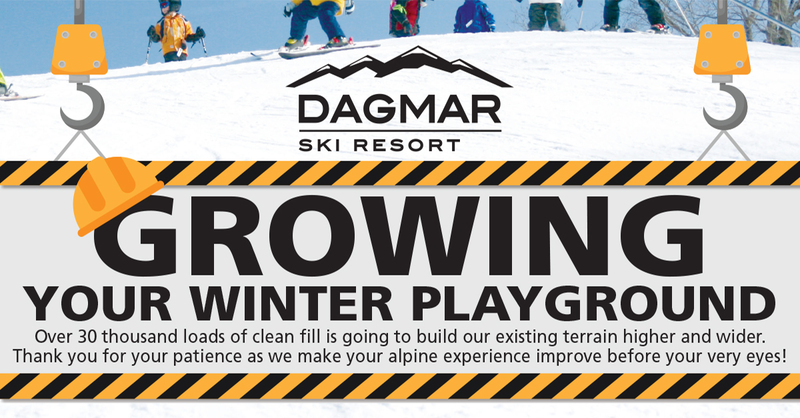 Dagmar is Closed on Mondays & Tuesdays Except Holidays & New Bonus Snow Days. 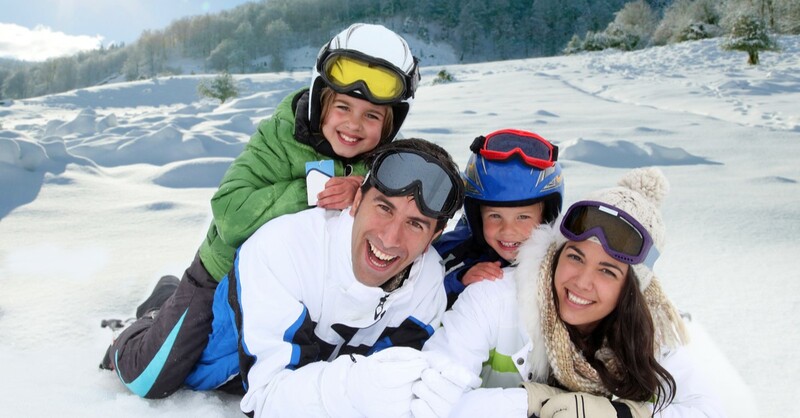 Snow Days - If weather permits & forecasts for great snow conditions on Mondays or Tuesdays, we may open. 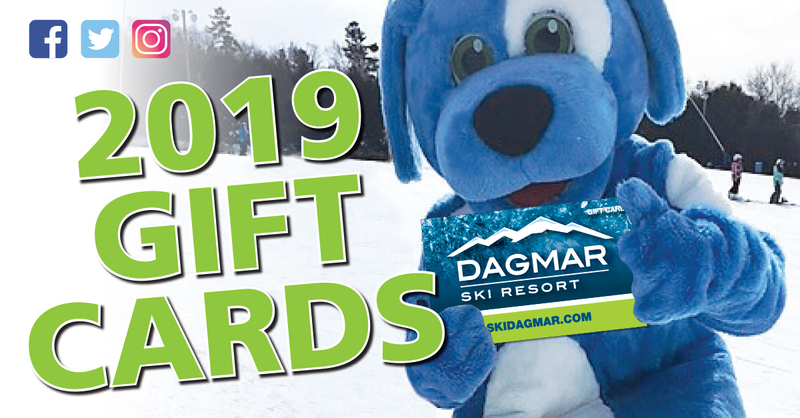 Check our Facebook for Bonus Day Openings. Please Always call ahead or check FB posts for updates and weather conditions. 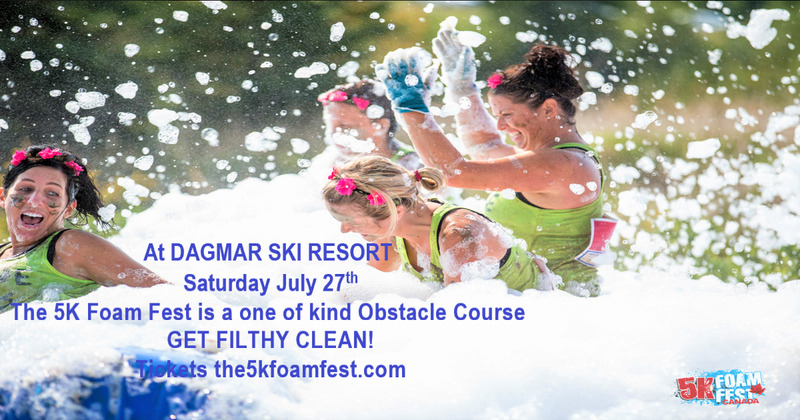 Ski Dagmar's ONLINE STORE is available live right now. 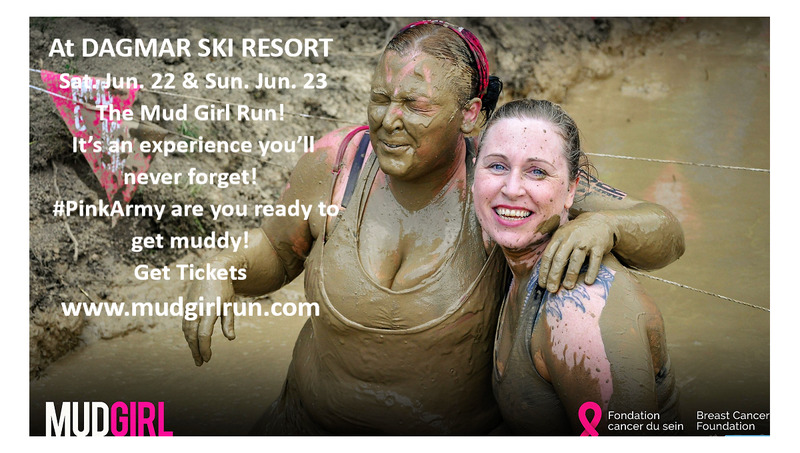 Visit us to BOOK your adventure today !